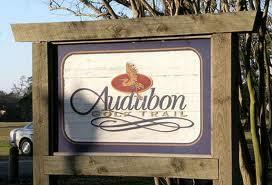 Audubon Park Golf Course is a municipal golf course located in New Orleans, Louisiana. The Course features bermudagrass greens and fairways. 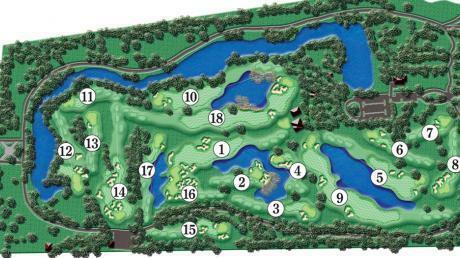 The course consists of 12 Par 3's, four Par 4's and two Par 5's and plays to a maximum distance of 4220 yards with a course rating of 61.6 and a slope of 104 over 18 holes. Two sets of men's tees and a single set of ladies' tees create an enjoyable test of golf for players of all abilities. The only detractor of this course is that carts must remain on paths at all times. No problem since most of the holes are par 3's but there are two long par 5's on each side that would certainly be easier to play if carts could leave the paths.